Pajama styling becomes the star of refined, sensual and original luxury. 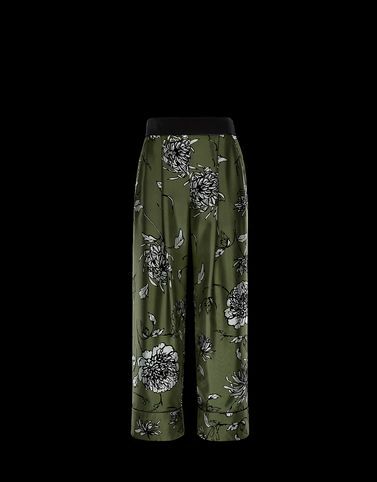 These silk floral print trousers represent the fashion sense of the Moncler woman. Who says that you can only be elegant in an evening gown?